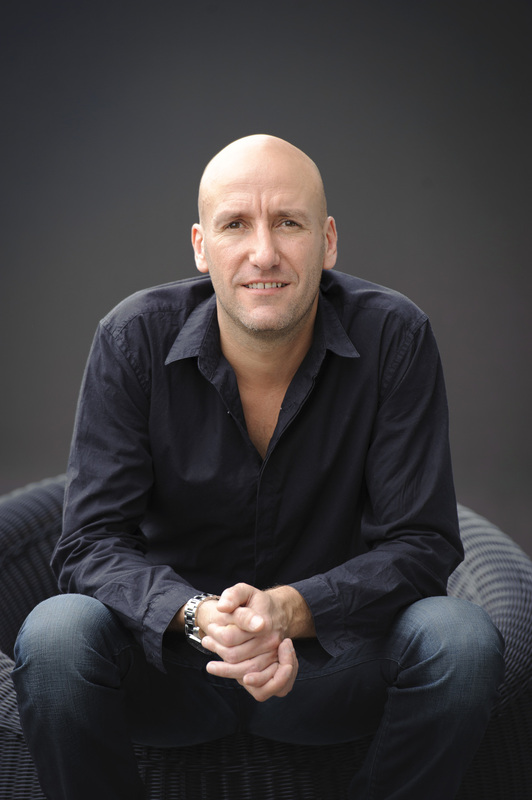 Shine Australia today announced that Paul Franklin is to re-join the business as Director of Content. Paul is returning from the U.S. to oversee part of Shine’s unscripted and scripted programming. For the last two and a half years, Paul has served as Executive Vice President, Programming, Shine America, where he helped launch the studio’s unscripted programming department. While in Los Angeles, Paul was responsible for and served as an executive producer on such U.S. series as MasterChef and MasterChef Junior (FOX), The Biggest Loser (NBC), The Face (Oxygen), Tabatha Takes Over (Bravo), Minute To Win It (GSN) as well as recently launched programs Restaurant Startup (CNBC) and Fake-Off (TruTv). Paul also helped launch Canada’s top rating MasterChef (CTV). Paul will relocate to Australia in February 2015, reporting to Mark and Carl Fennessy and working alongside Director of Programming, Peter Newman. Paul Franklin said: "I could not pass up the opportunity to return to Australia and reunite with Carl and Mark. I’ve truly enjoyed my experience in the States helping bolster Shine America’s initial programming efforts and I believe this exciting new role with Shine Australia is the ideal next step for me." Carl Fennessy, CEO, Shine Australia said: "Paul is an outstanding creative executive with a proven track record of delivering stand out television both here in Australia and of course most recently, in the USA. We are thrilled Paul has decided to return to Shine Australia." Prior to joining Shine America, Paul was Shine Australia's Head of Programming from 2010-2012, where he oversaw MasterChef and Junior MasterChef, The Biggest Loser and Relocation Relocation. Before his first stint with Shine Australia, Paul traveled the globe launching Shine Group's successful MasterChef format in numerous territories including India, France and the U.S.
From 2005-2009, Paul was Head of Factual Programming for Fremantle Media Australia, where he oversaw the original launches of MasterChef, The Biggest Loser, Farmer Wants A Wife and The Apprentice. Paul also previously worked in the UK on a variety of shows for Endemol, Shine and Fremantle, including show-runner for the BBC1 hit series Changing Rooms.